Sambar/huLi is everyday dish in our daily meal. 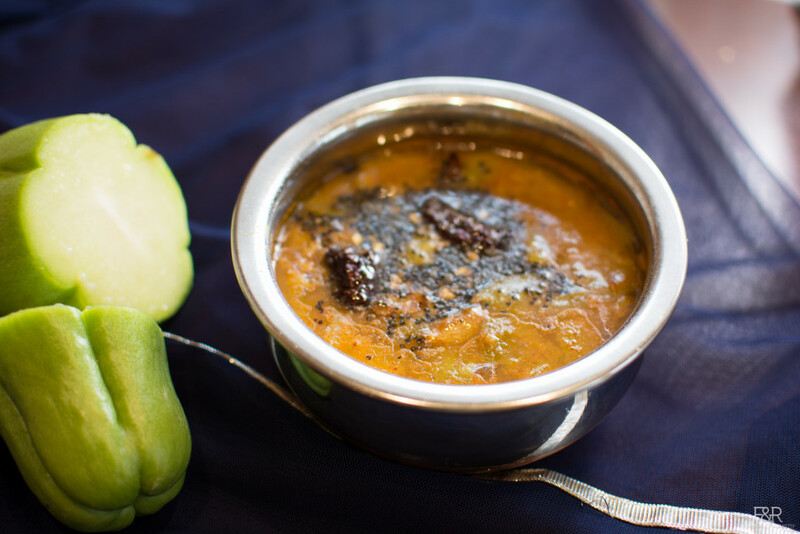 We prepare the sambar in different ways to satisfy our taste buds.There are many ways we can prepare this sambar with different vegetables. 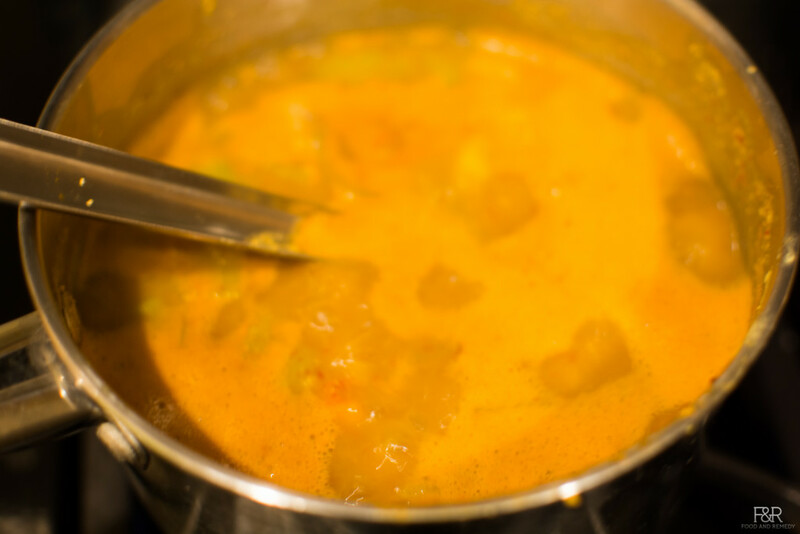 Seemebadanekaayi/chayote squash sambar is very easy to make variety. No need for sambar powder. Wash and cut the seeme badane kayi into small pieces. If the skin is tender no need to peel . 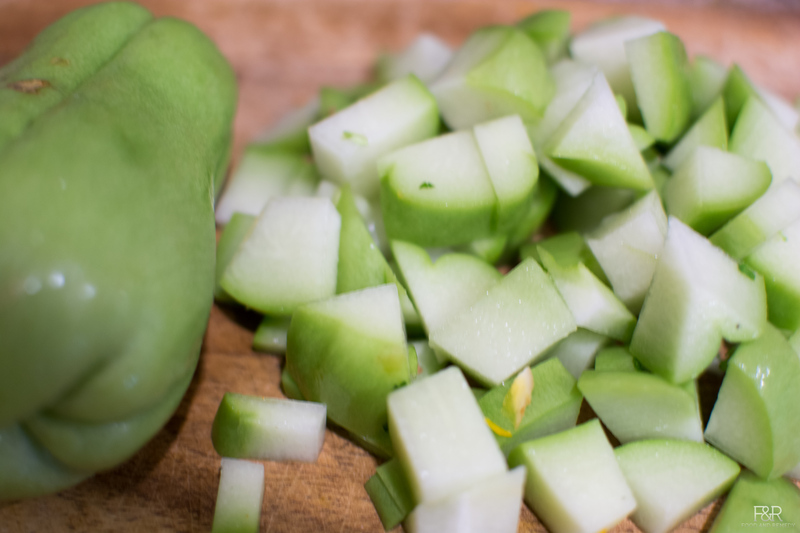 Boil 1.5 cup of water in a medium size pan and once it starts boiling add the cut chayote. 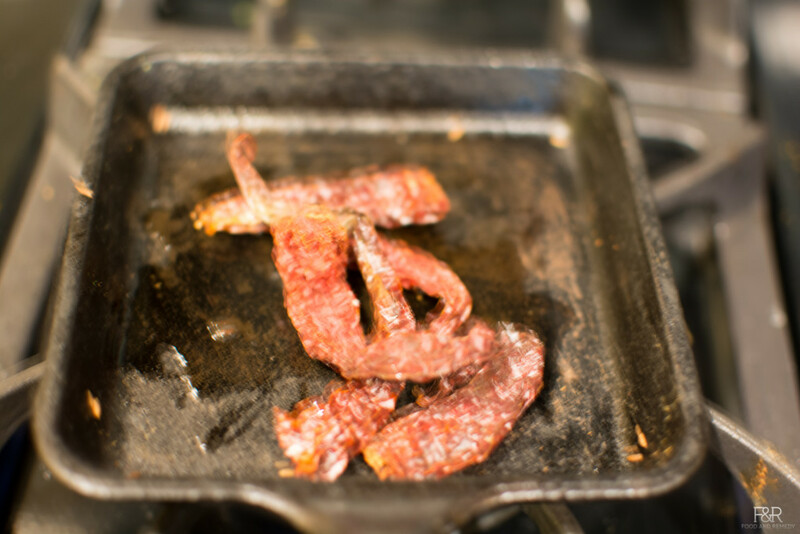 In a small pan heat little oil and warm the red chillies. 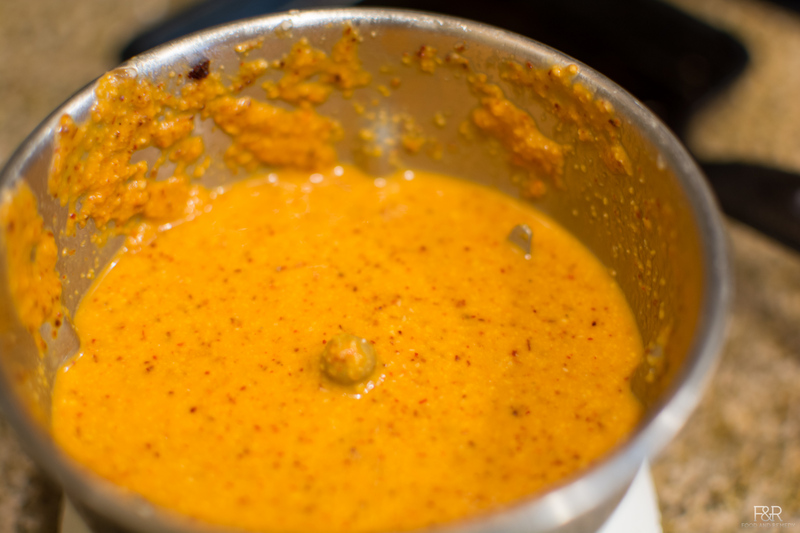 Grind coconut, tamarind and chillies into a coarse paste as shown. Add this paste to 3/4 cooked vegetable along with salt. Let it boil for 5 minutes on medium heat. Then add cooked dal and allow it to boil for few more minutes. Then turn off and add the seasoning. Finally, heat the remaining oil in a ladle. Add hing, then mustard seeds. Once the mustard seed pops add the crushed garlic and fry it for few seconds and add this seasoning to the sambar . Either add the crushed garlic while preparing the seasoning or you can grind it along with coconut.